Some will openly admit it and some will openly deny it, but we'll go ahead and say it for them. 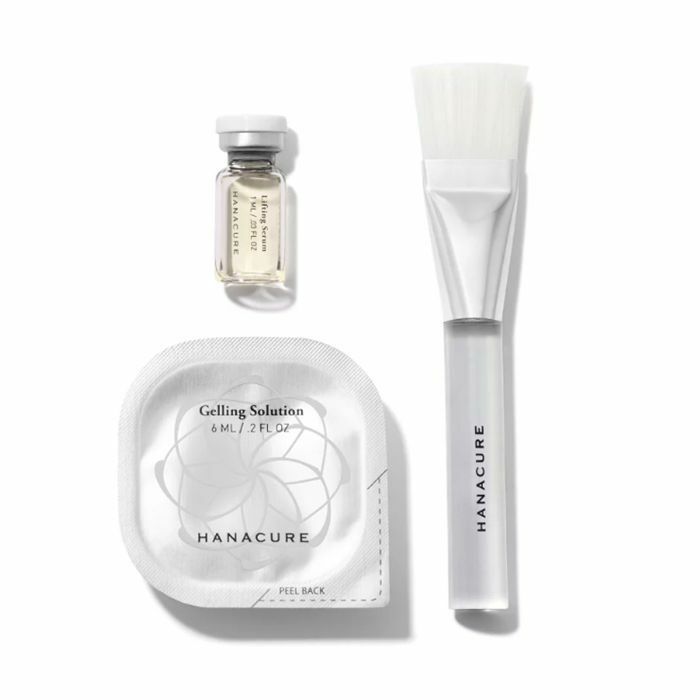 The majority of men in our lives are fascinated by our beauty routines—spellbound by the products, rituals, and treatments they watch us apply over and over again right in front of them. And typically, it only takes so long before their interest becomes so piqued that they start asking questions like, What is that? What does it do? Why do you put it on like that? Does it hurt? And eventually… Can I try? So to celebrate our June theme of Men and Makeup, we thought we'd open the floor to Byrdie HQ, you, and all your favorite men to discover which beauty products the main men in our lives always steal—i.e., which products they've become 100% hooked on. And may we just note the universally excellent taste? 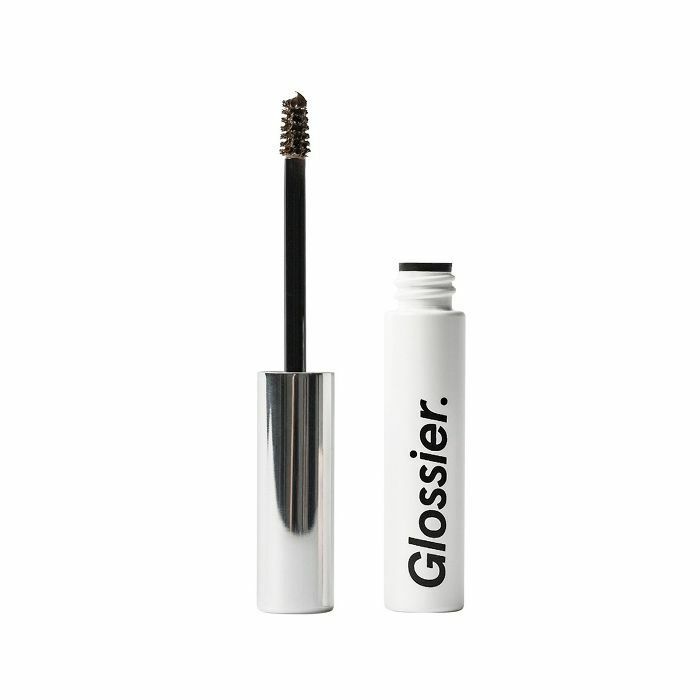 Keep reading for 15 beauty products that might just go missing if you leave them out too long. I'll put it this way, if you saw our resident video producer Sam Schultz's skin, you would want to know what products he uses just as badly as we do. 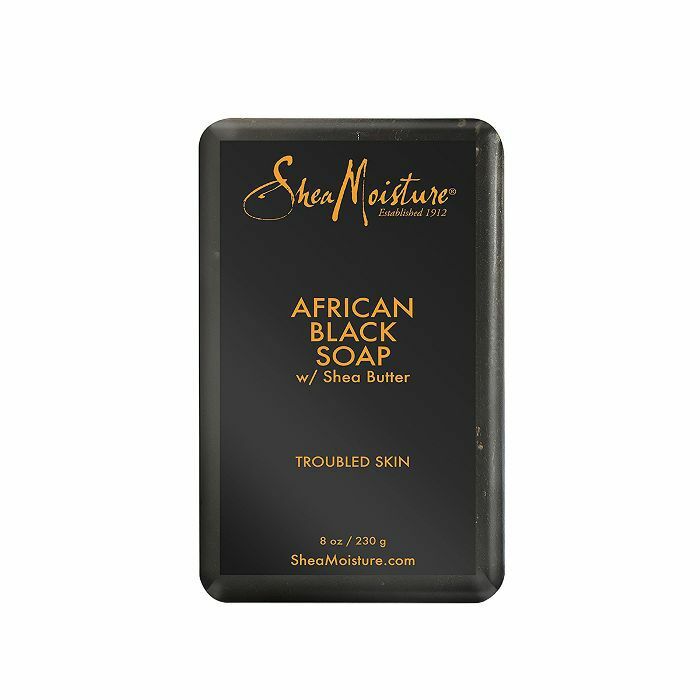 We had to ask, and he said this complexion-clearing soap from Shea Moisture is one of his current favorites. I learned the hard way that I can never again bring this skin-changing cream back home with me. When I was home for the holidays, I accidentally left it at my parent's house only to learn that when I visited again a month later that it was gone (RIP) thanks to my dad. If you're as obsessed with the new Queer Eye as we are, you'll already know the wondrous power of green stick thanks to our all-time favorite groomer, Jonathan Van Ness. 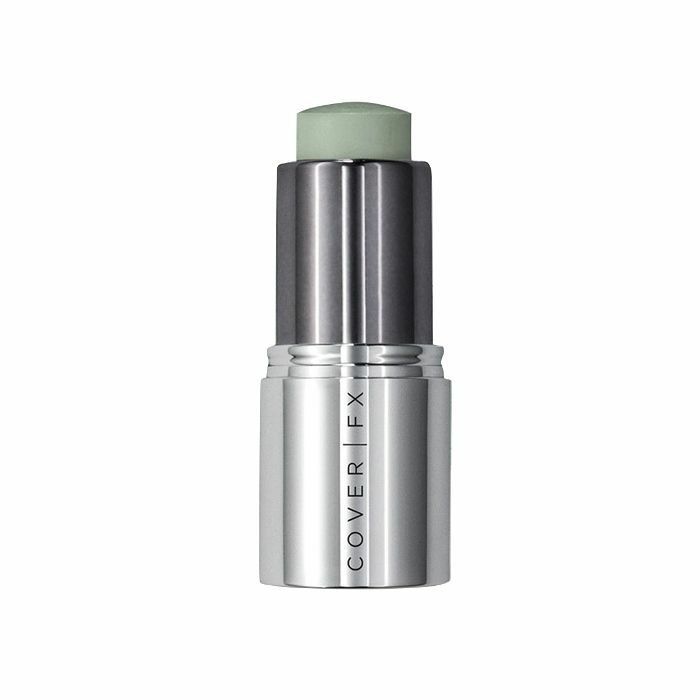 That being said, one reader DMed us and said she'll layer a green color corrector (like this one from Cover FX) under some concealer on her boyfriend who's prone to breakouts. She says the process aides his self-confidence when he attends important events. My dad had always been a classic Chapstick man until he was in a state of desperation while on a trip to Arizona. Unwilling but desperate, he borrowed this balm (a personal favorite of mine) and now requests to use it whenever I'm in town. 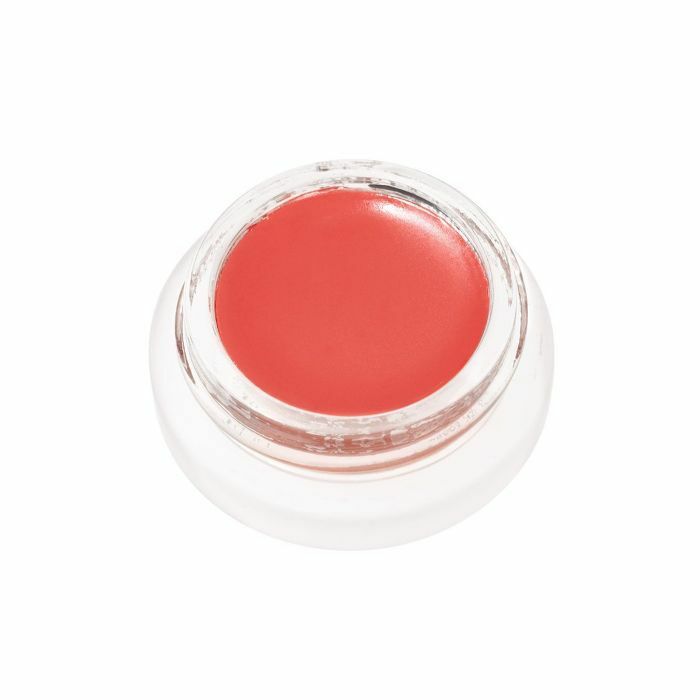 And since he mentioned his love for a natural-looking flush courtesy of a creamy formula, we imagine he'd love one of Team Byrdie's top creamy picks: RMS Lip2Cheek ($36). Specifically, in the shade Smile. In the same vein, our editorial media specialist, Haobin Ye, might also have better skin than me. 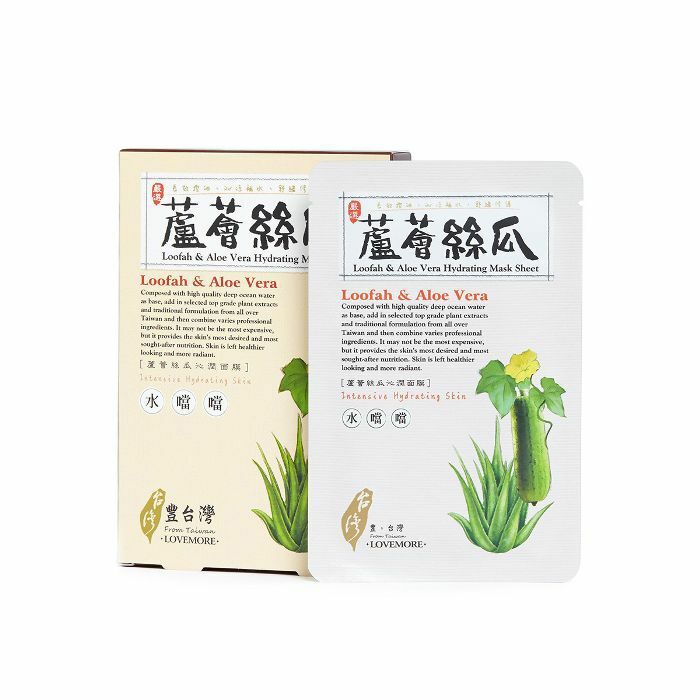 His secret: these Taiwanese sheet masks. 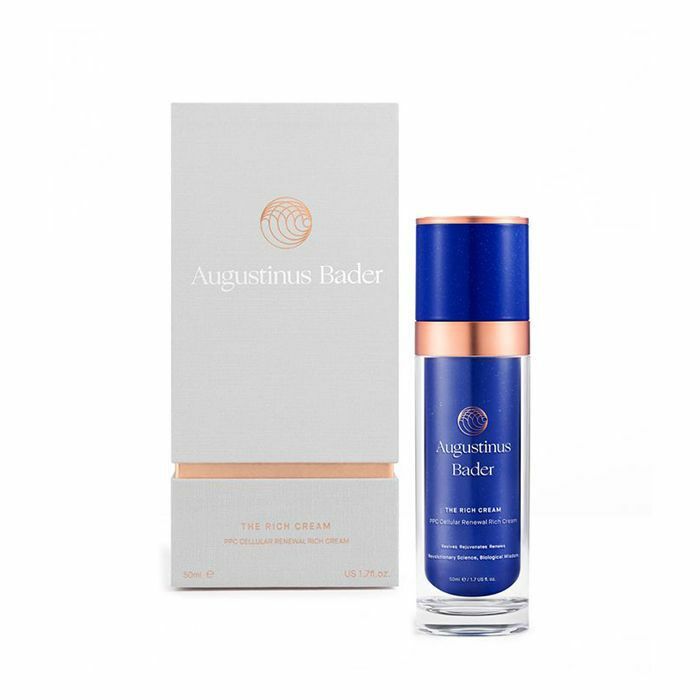 "This silk mask is so lightweight, soft, and thin and gets every last corner and blindspot of your complexion. I especially love the loofah and aloe vera one for the moisturizing, calming effect it has on my skin when it's tanned during the summer." "I love the power of makeup, and I'm obsessed with skincare right now and trying different foundations," one Instagram user messaged us. 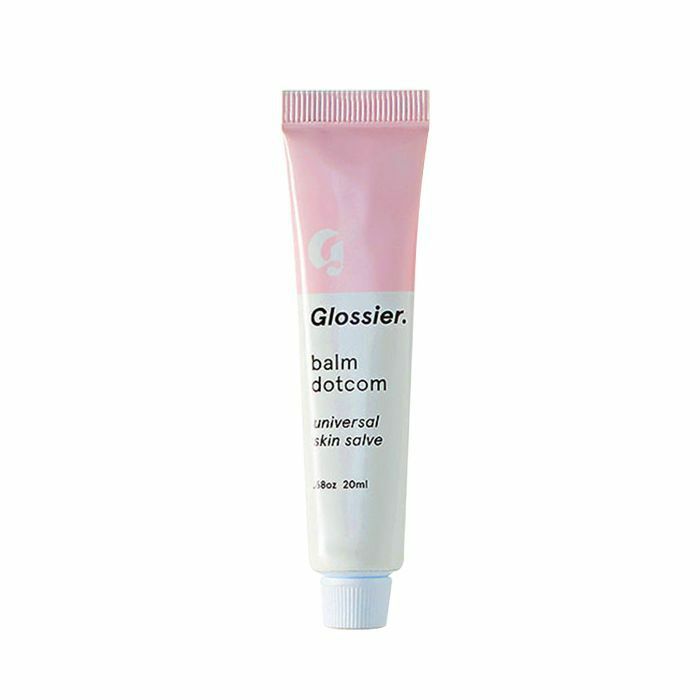 "I've been really into drugstore finds lately and taking ones with good coverage and sheering them out for a no-makeup makeup look." According to Sam (remember our skin-blessed video producer? ), this is his current beauty product go-to when it comes to an amazing cleanser. 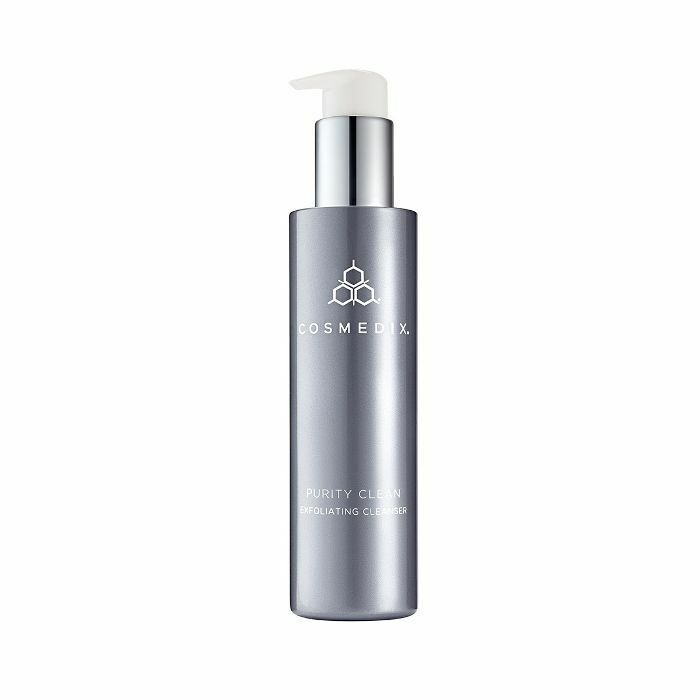 It's great for oily, acne-prone skin types thanks to its clarifying and exfoliating perks. "Concealer!" was the resounding answer when we polled Byrdie readers asking which products the men in your lives steal most often. 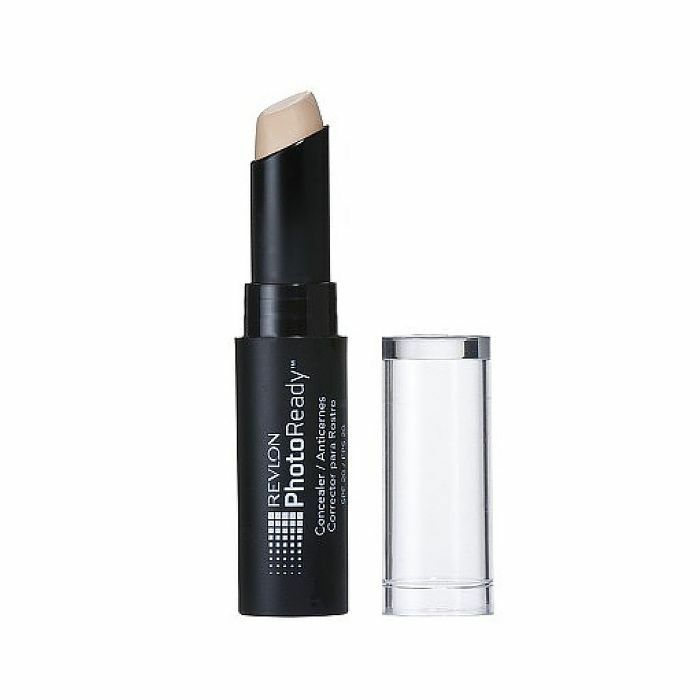 We love this drugstore find from Revlon thanks to the no-fuss packaging, the high-impact yet natural coverage, and on-the-go convenience. One Instagram user told us he loves to finish his face in the morning with a light dusting of light-reflecting powder. 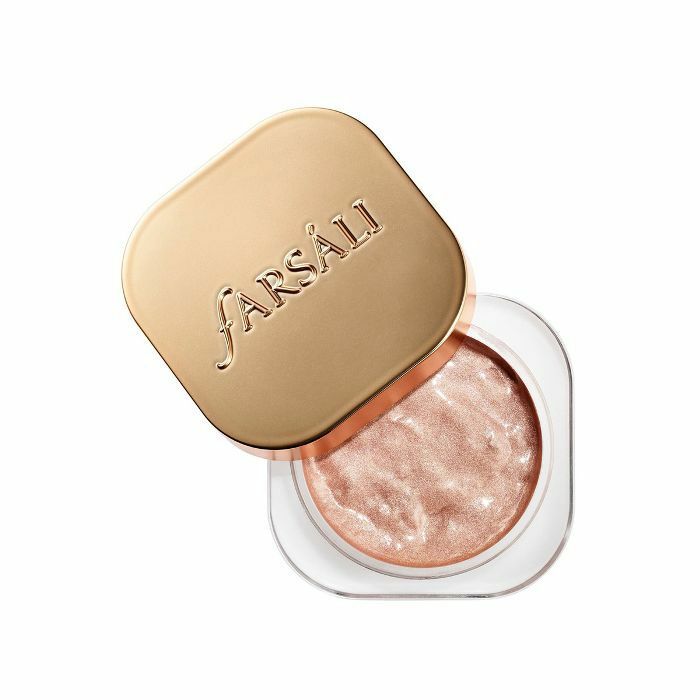 And what's more light-reflecting than diamond powder? 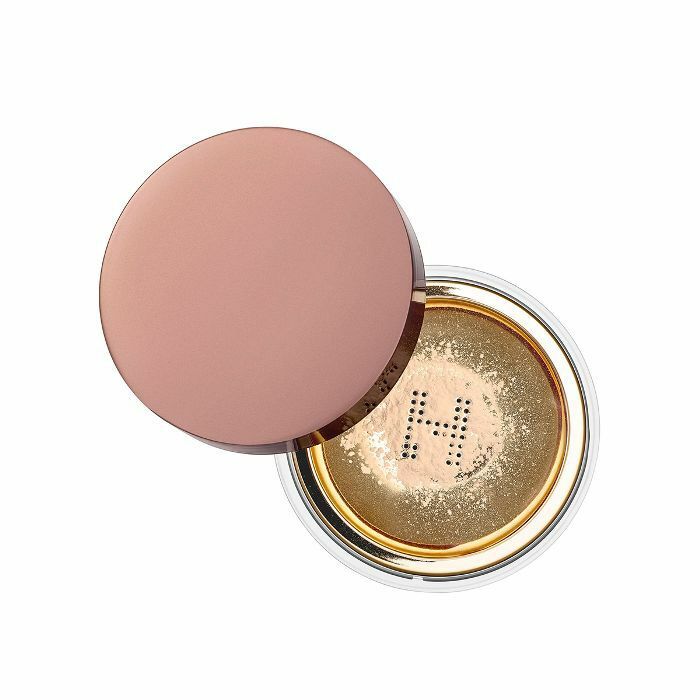 This new launch from Hourglass is a Byrdie HQ favorite. Up until one week ago, my dad had only ever put four things on his face: soap, shaving cream, body lotion (lol), and SPF (sometimes). So you can imagine his initial dismay when I asked him to try out this crazy Korean face mask that would rid him of wrinkles and give his face an instantaneous face-lift. Well, it almost did just that and now he's a believer.